Paradise close to the city! Why not spending one exciting and adventurous day discovering the island of Naissaar together with friends or even colleagues? This Tallinn Bay island, full of military history and cultural heritage, is a truly fun and unique place to be! Picturesque eastern and southern shores of the island offer beaches with pure sand and natural coastal roses. Most of the island is covered with forests, where you can pick fresh blueberries in July, cowberries and mushrooms in August and September. Check out the huge boulders left at shore by the glacier. The whole island is a natural conservation park. Thanks to its location, Naissaar has always possessed an important defense role. In order to protect the access to Tallinn from the Baltic Sea, Peeter the Great built a fortress. 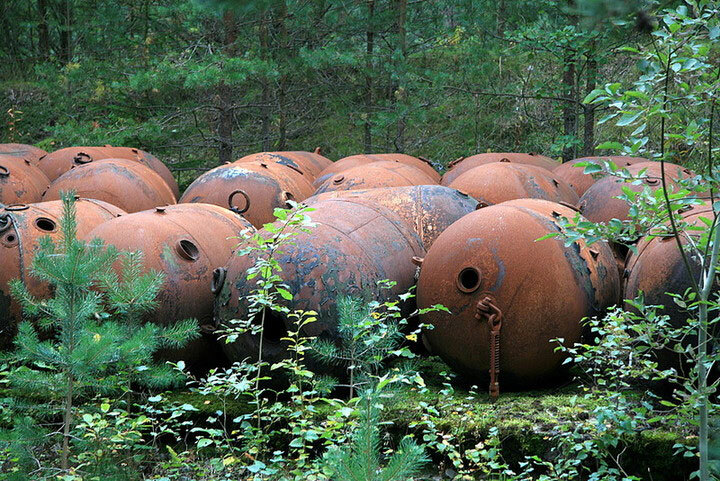 One can find abandoned Soviet naval mine factory. 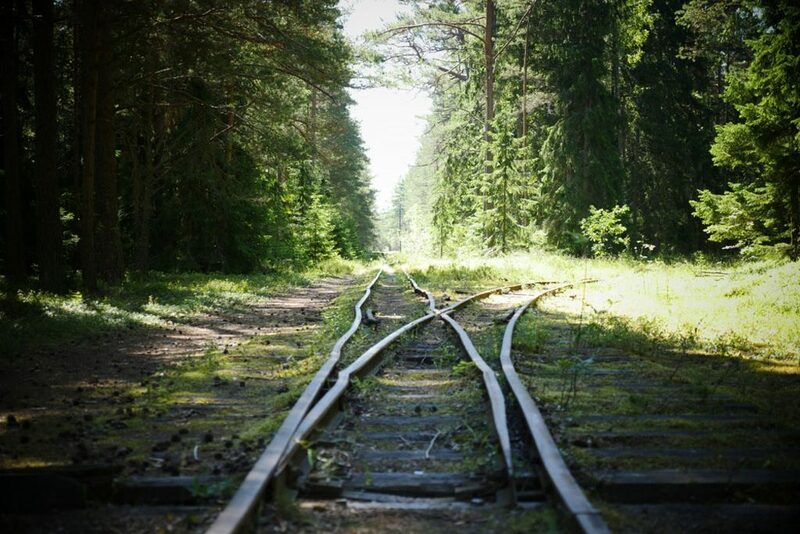 The narrow-gauge railroad tracks also date back to those dates, when the island was in the possession of the Soviet Army. 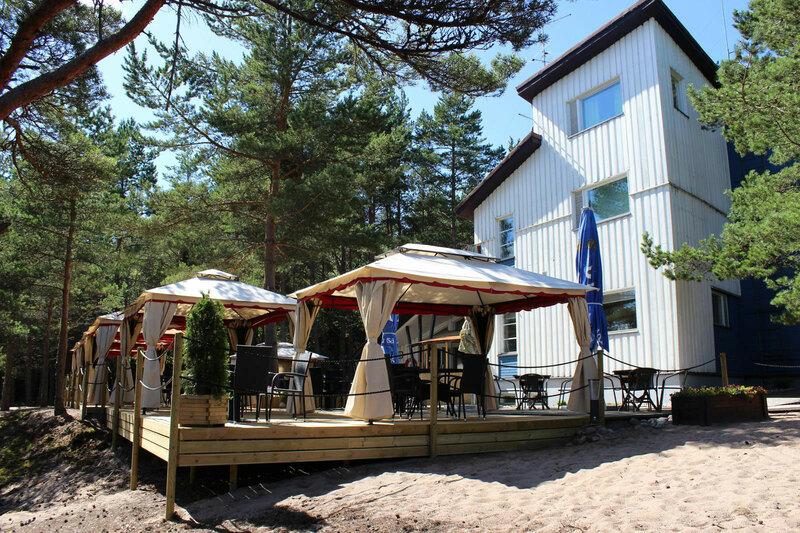 The island of Estonian and Estonian-Swedish former seal hunters and fishers hides lots of exciting attractions waiting to be discovered. 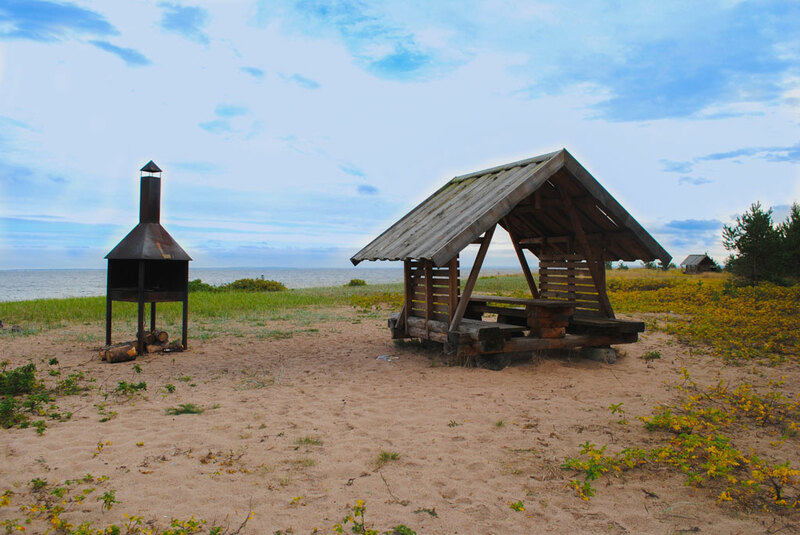 One can opt between hiking trails, unique nature, narrow-gauge railway tracks with a functioning train, czar artillery fortress remainings, soviet mine factory or paradise beach with its pure sand. In addition, a number of exciting cultural events happen here recently. For example, every summer the Nargen Festival performances take place on the island. And there is nothing better than arriving to the island in style, on board a luxury yacht. A day-cruise lasts 9 hours. The recommended departure time is around 9-10 in the morning. We will arrive back to Tallinn approximately by 18:00 in the evening. One-way journey to Naissaar lasts for 1,5-2 hours, which leaves you about 5-6 hours for exploring the island on your own. 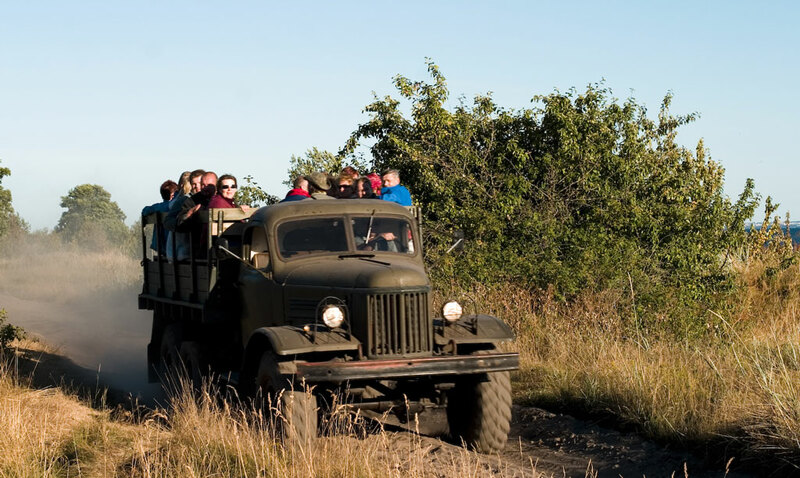 At a surcharge, you can order a guided safari either in a military truck or on electric buggies. 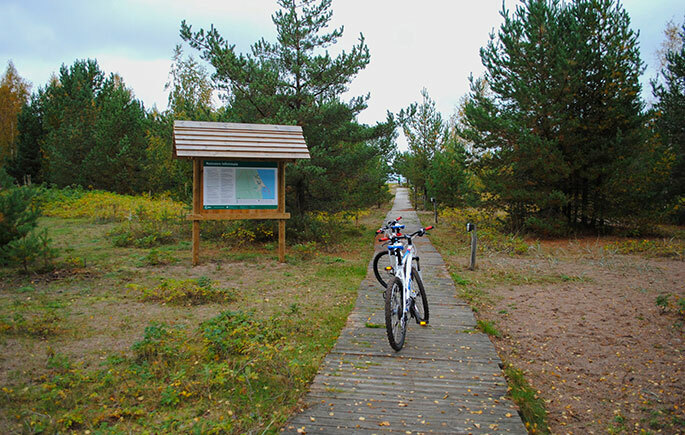 You can also explore the island by renting bicycles. The free-to-use fireplaces and sitting areas along the southern coast give you the possibility to enjoy your own private and fun BBQ-party. Naissaar is such an exciting place, that you can easily fill up your whole weekend discovering it. Next to the harbor there is a pleasant camping area, you can also stay overnight in small camping cottages or in comfortable holiday lodges. During these days you can relax on beautiful sandy beaches, explore picturesque hiking trails and exciting military heritage. Hikers will find three 10-13 km long trails. 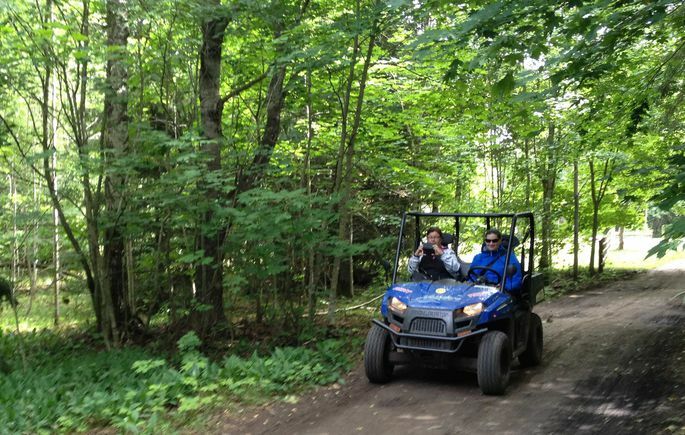 If you don’t feel like hiking, it is possible to discover the trails by renting a bicycle, an electric buggy or join a guided tour in the back of a Soviet-era truck. 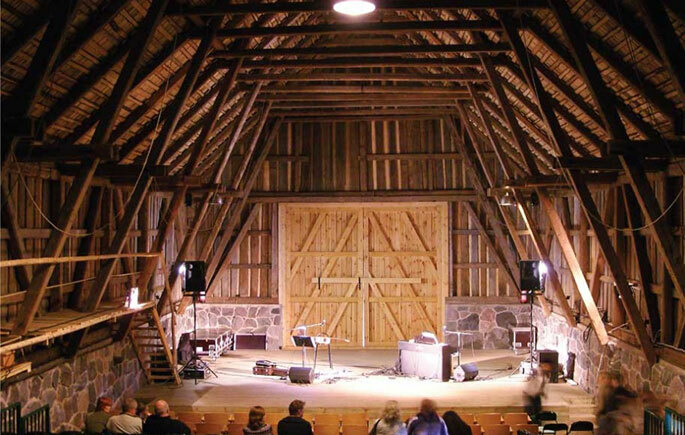 Located in the Southern village, the Omar barn hosts an already traditional Nargen Festival every summer. Various theater performances and concerts take place here every weekend. 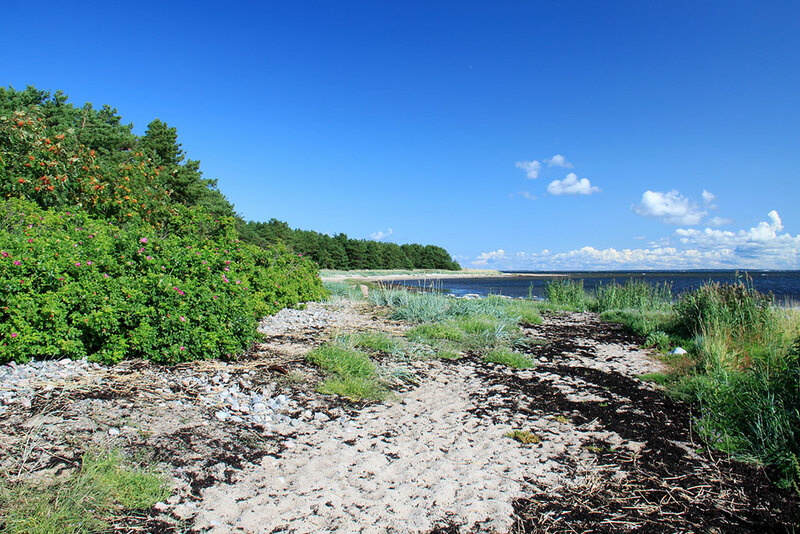 The founder of the Nargen Festival, the conductor Tõnu Kaljuste, has breathed a new cultural life in the island, and nowadays it is known as the cultural island. The island of Naissaar lies about 10km off the center of Tallinn. 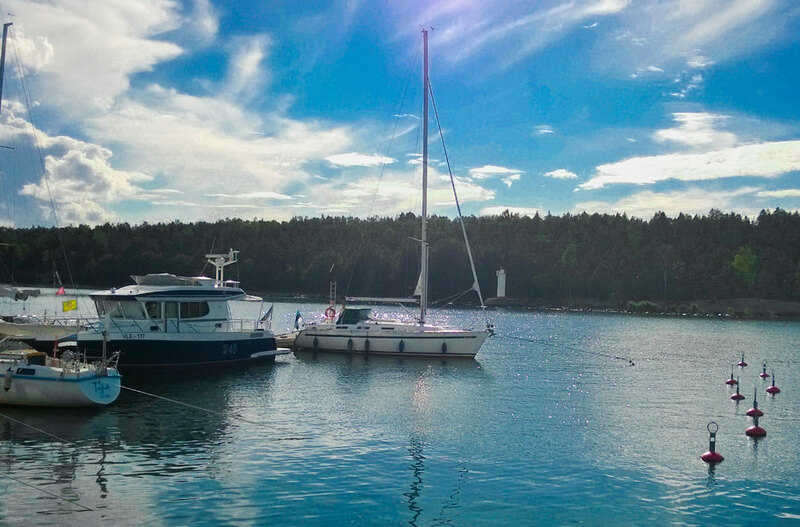 One-way trip to the island on board a sailing yacht lasts about 1,5-2 hours. If you do not see the package, that checks all your wish-list boxes, give us a call or drop us an email. We will put together a personalized offer, taking into consideration all your preferences and the size of your company. Nothing is impossible! Our guests’ satisfaction is our priority! Confirmation and payment instructions will be sent within 24 hours ! If your desired time is not available, we will contact you to discuss alternatives. Sign me up for the discounts and campaigns!